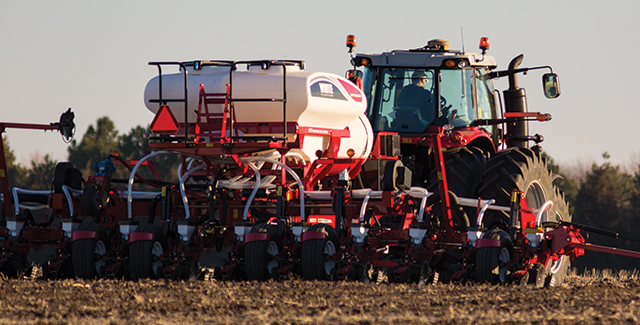 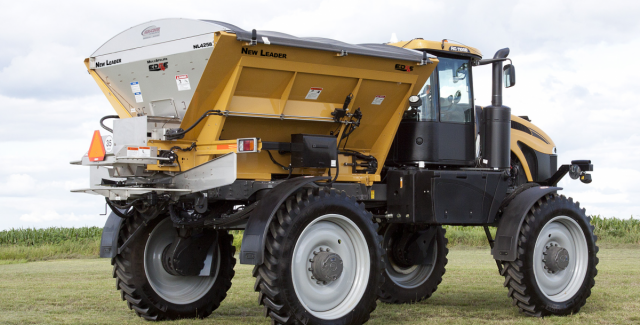 Looking for the newest ag equipment in the industry? 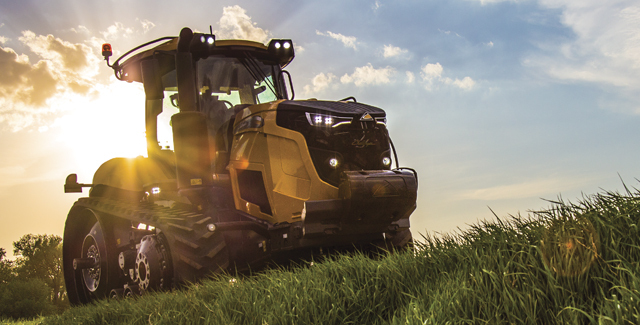 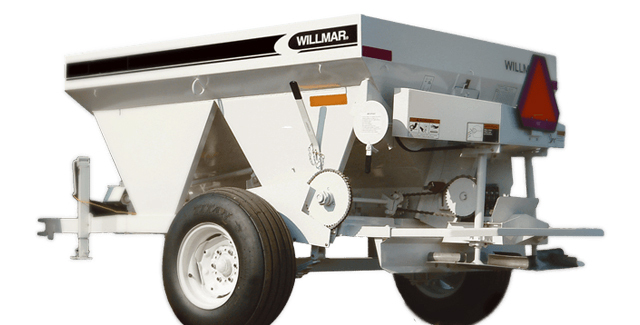 You’ll find it at Alliance Ag Equipment. 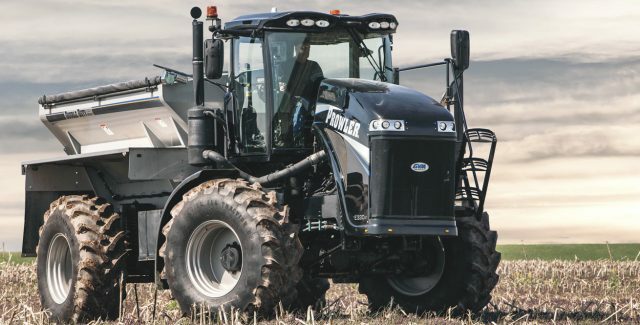 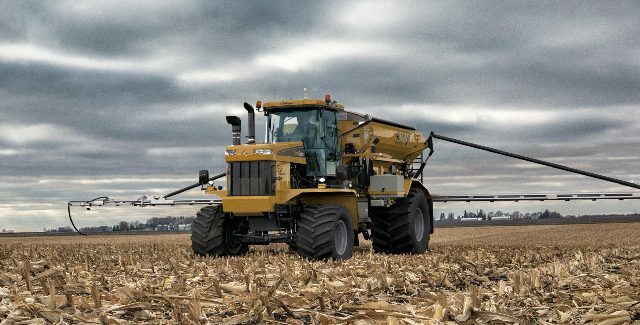 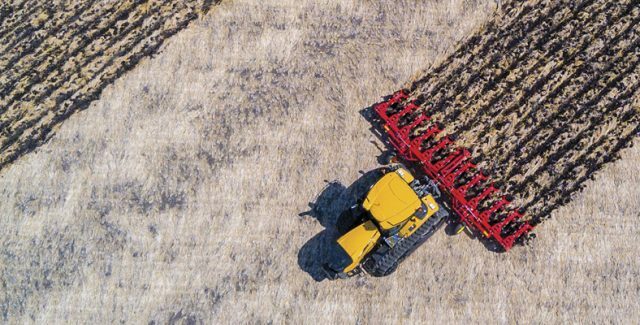 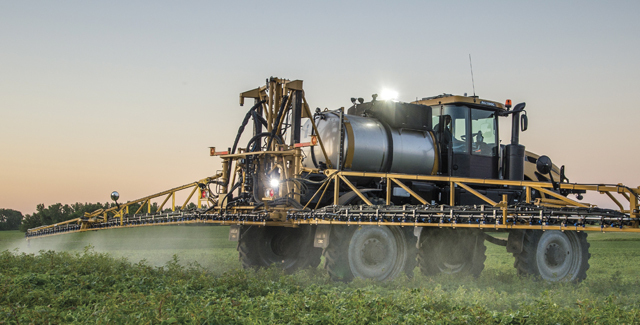 Check out our full selection of AGCO farm equipment, from technology-driven Challenger® tractors to accurate RoGator® sprayers. 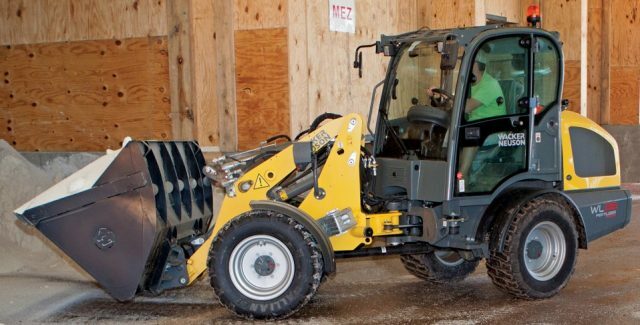 We also carry the latest GVM application equipment, Wacker Neuson construction equipment and New Leader highway equipment.